Blue Buddha is an exclusive branded apparel showroom under the dealership of Hardik enterprise for Rajasthan state, which is the leading dealer in the clothing industry. It also holds and provides the franchise of the same. We have all the wide range variety of the new and trendy apparels demanded by the teenagers and all the youth across the country. We follow the fashionista world of young minds and thus we don’t compromise with their choices and demands. 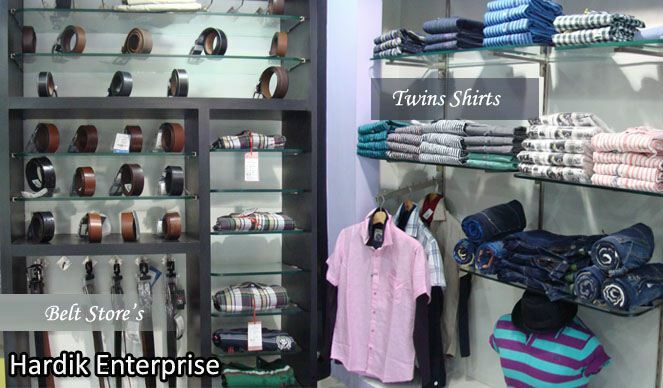 Be it casual wear or formal attire, we have it all. We have all the range of jeans, T-Shirts, Shirts, two- piece shirts, trousers and all the trendy clothes. We have the latest clothes in fashion. We also have the facility to put the particular specifications by the customers and then we try to meet their demands. We have skilled and professional team who take care of the specifications of the customers as well as about the quality of fabric used in the clothes. We have very nominal rates and the feedback from our customers has been very promising. Our motto is to satisfy all the demands and needs of the customer to the complete extent. A complete range of Fashionable and trendy outfit (Blue Buddha brand) for both genders. 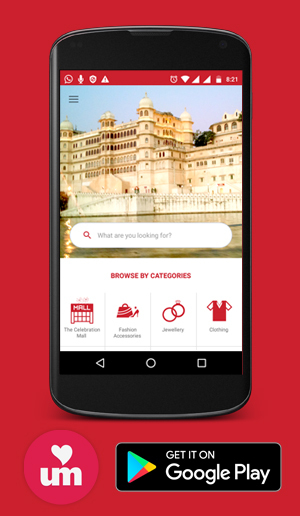 We provide franchise also for the state of Rajasthan.